We were recently invited to check out Jump!Zone in Allison Park and what a great space it is for kids to burn some serious energy! 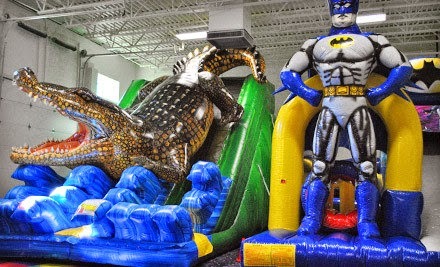 Jump!Zone is a 10,000 square foot play center with massive inflatables, including slides, obstacle courses & bounce houses. 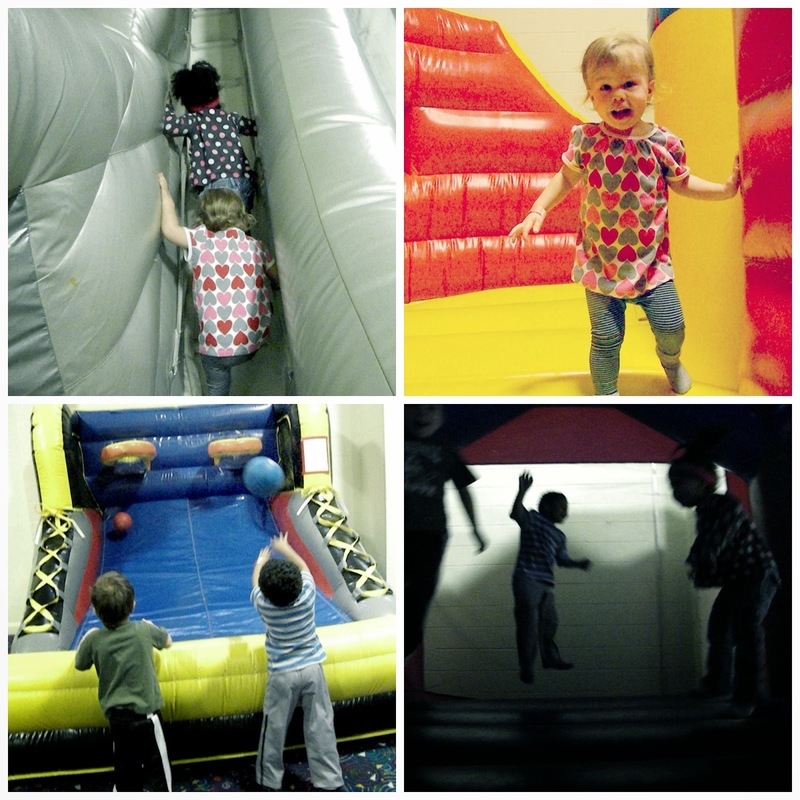 Jump!Zone is a great place to bring your kids for bouncing fun & a perfect place for birthday parties! 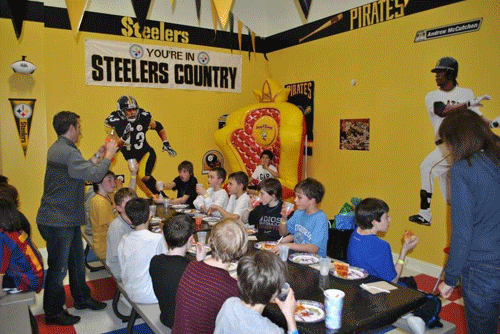 We have 4 themed party rooms, free wi-fi, a cafe'/seating area for parents and full concessions. We can customize your birthday party, field trip, sports banquet or group outing to your liking! Lots of fun shooting mini basketballs with our MINI ALLSTARS game! Who lives in a pineapple under the sea? SPONGEBOB of course! Is it a real 18' tall FIRE TRUCK or a super fast slide? Inflatable bouncer slide has become the most favorite products, a great deal of kids like inflatable water bouncer. Children and adults could bounce down and up on inflatable bouncers and also a lot of excitement after while they blow up on the bouncer.